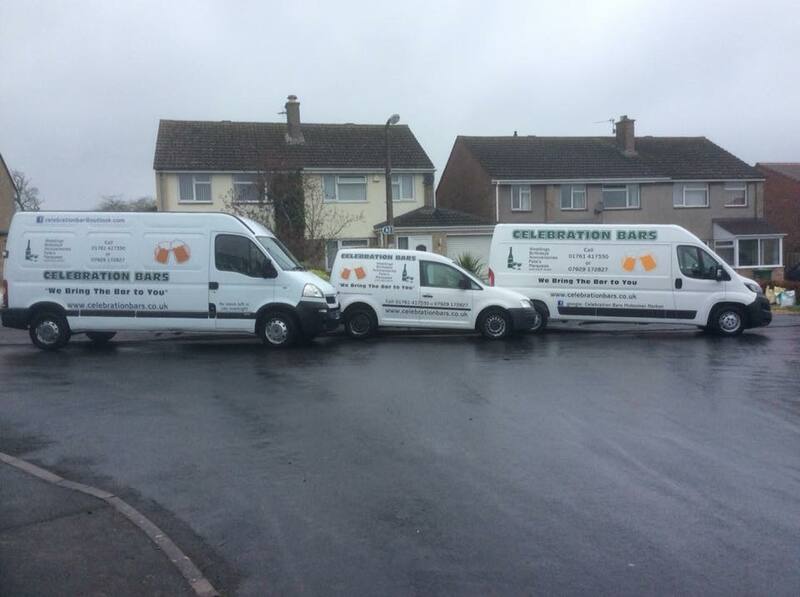 Celebration Bars - Celebration Bars in Bath and Bristol. 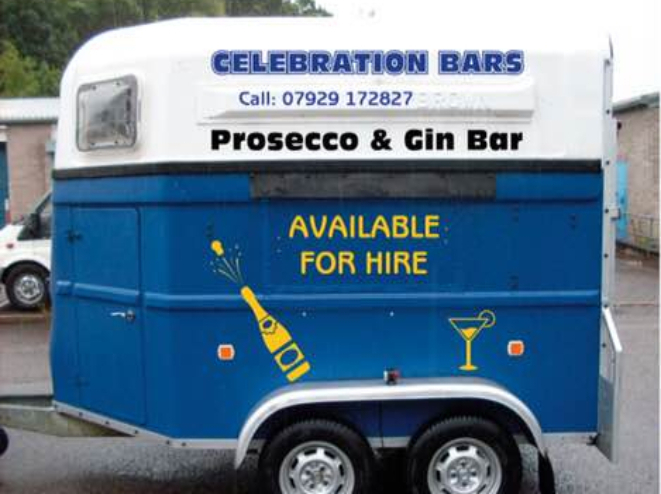 Mobile Bar Hire. 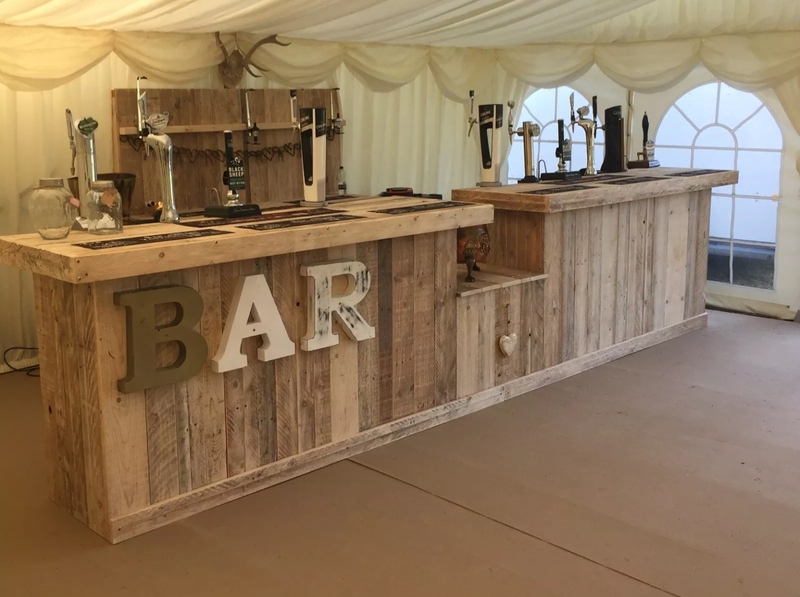 We are a family run business providing a complete and professional mobile bar service with the south-west including more local areas such as: Bath, Bristol. However, we will travel to any venue in the U.K. My husband and I both hold our personal licences. 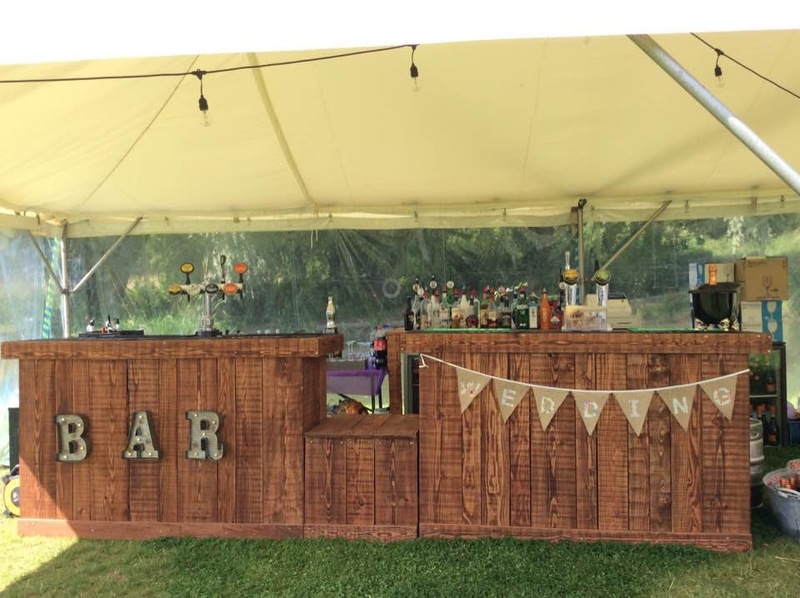 We can provide the service you need for a memorable, hassle free event. All requirements will be met, such as serving just non alcoholic drinks if required to do so. 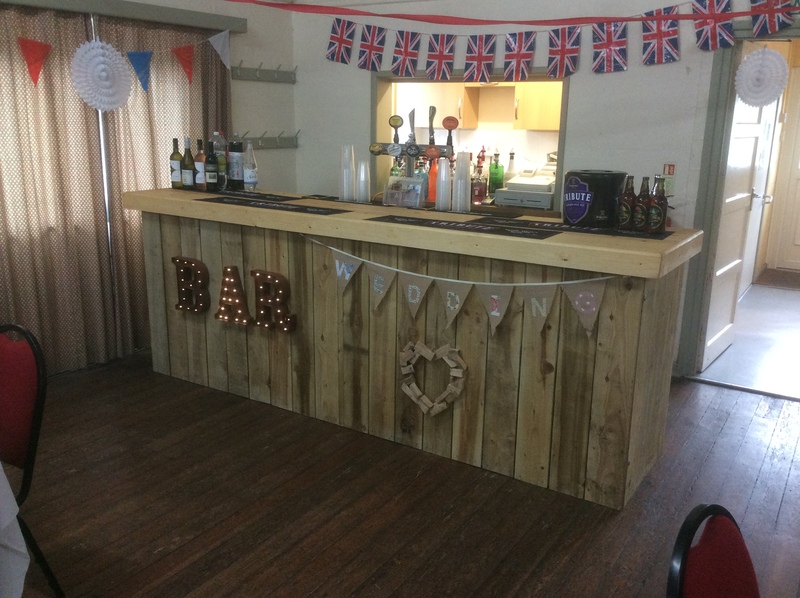 So whatever the function, large or small, we ensure it all goes smoothly. We will use glasses and hard plastic glasses depending on the event. 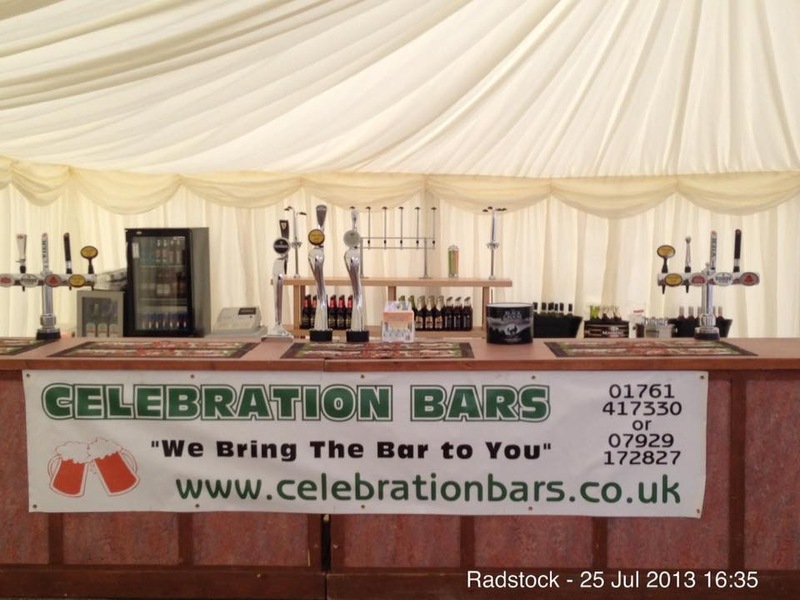 If it is a marquee or outdoor function we ensure good quality disposable plastic glasses will be used.